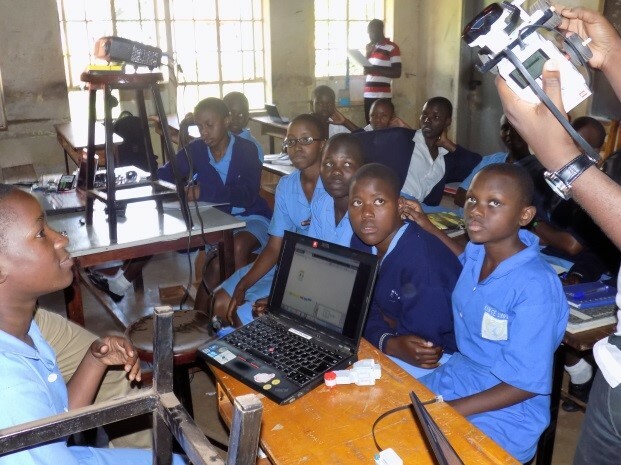 Since September 2010, iLabs@MAK Project has taken the initiative to promote Science and Technology Incubation through Project-Based Learning in Secondary Schools in an effort to elicit early interest in science and technology careers among Uganda’s young generation. To this end, the Project has undertaken outreach programs to select secondary schools from the various regions in the country. The students are facilitated to form Engineering Design Clubs, equipped and trained with the needed material to help them design and prototype meaningful robotics applications in preparation for the Science & Technology Innovations Challenge. The challenge first happens at Regional level after which the regional winners proceed to the National level.